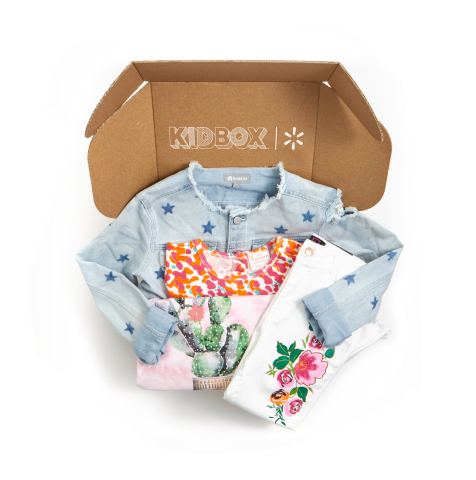 Today, Walmart announced a partnership with KIDBOX to offer Walmart.com customers an exclusive, curated stylebox for kids, with the option to receive seasonally, without a styling fee. The new Walmart KIDBOX stylebox will offer Walmart.com customers personalized style from more than 120 premium kids’ brands, including BCBG, Butter Super Soft, C&C California and Puma. 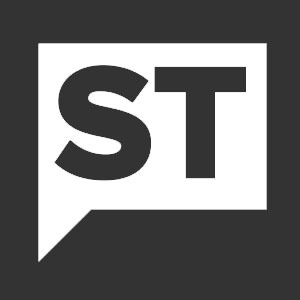 The stylebox will include four to five fashion items for $48 – which is approximately 50% off the suggested retail price for the group of bundled items.